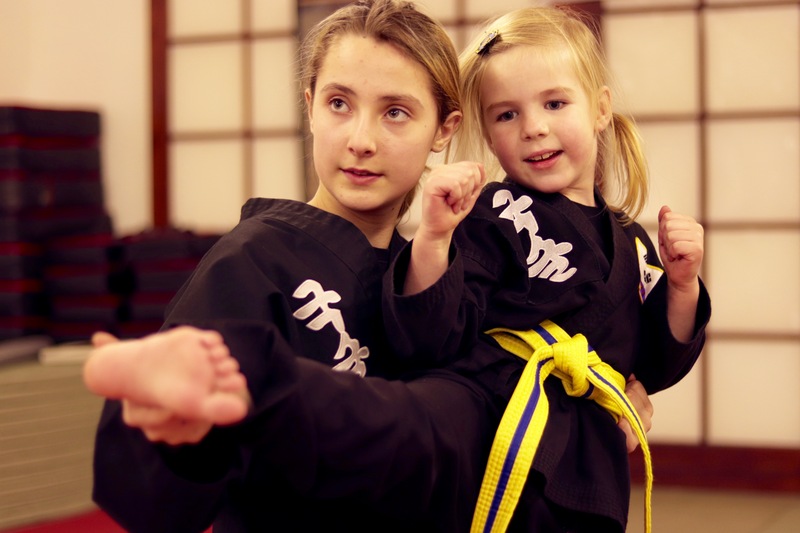 Established by Martin and Alison Ducker in 1986, both Lowestoft and Halesworth Schools embrace the spirit and traditions of the martial arts. 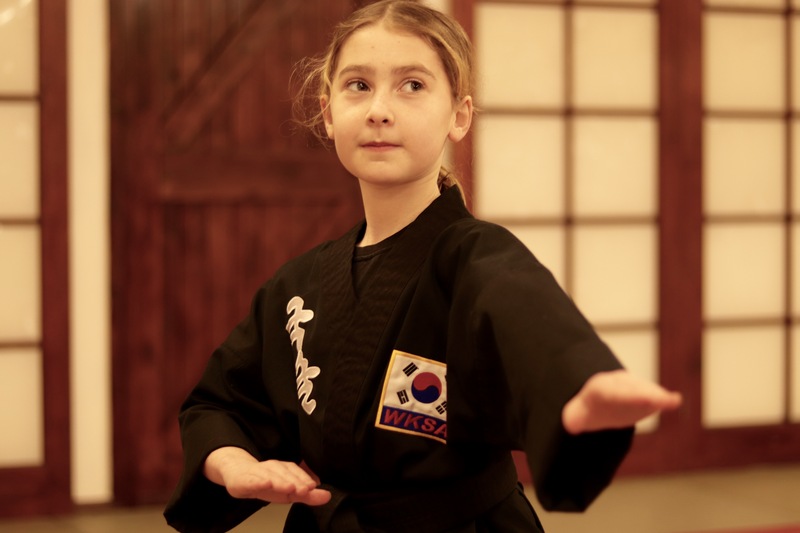 At Kuk Sool Won™ we aim to provide our students with a progressive and encouraging environment to help improve their mental, physical and emotional well-being. Kuk Sool Won™ is a complete system of martial art training with its main focus on self-defence, discipline and respect, as well as incorporating many other aspects of the martial arts. 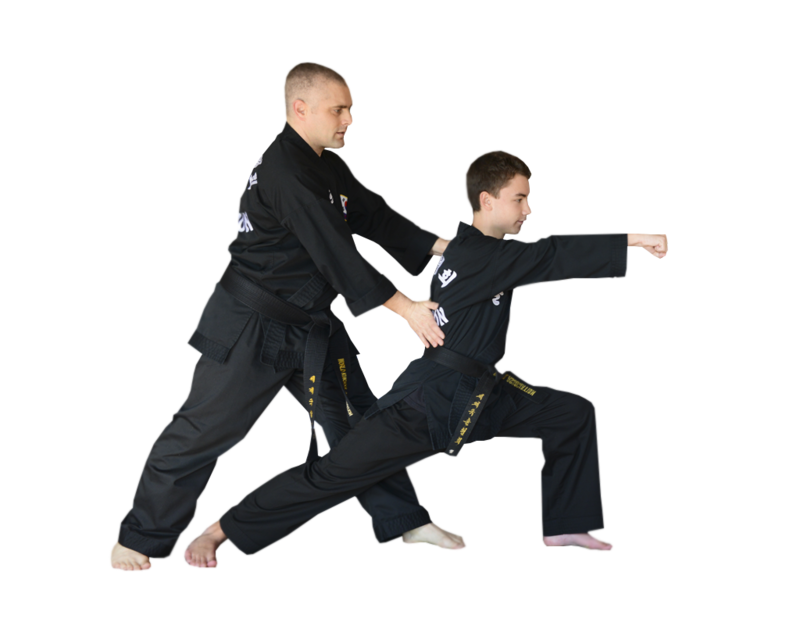 Our expert Martial Arts Instructors pride themselves in having an in-depth knowledge within the Kuk Sool Won™ subject matter, with many years experience, along with the ability to develop a personal and constructive relationship with each and every student. Our goal - to make our students not only feel confident and successful within Martial Arts but also within their lives. We encourage individuals to take a positive approach to life becoming respected members of our society, through Kuk Sool. Our specialised Tiny Dragons class is an age-specific curriculum that is professionally designed to teach children important life skills in a fun, exciting and enriching environment. The Tiny Dragons activities will keep your child physically fit and show children the benefits of good behaviour. Our unique classes are designed to teach children far more how to kick and punch. We are very concerned with the well-being, health and education of our students. For over thirty years our innovative method of teaching has influenced thousands of our members to become achievers in life, as well as martial arts. In fact, students frequently speak of the beneficial effects that our Martial Arts training has had in gaining confidence, self-esteem and general attitude. Our adult training classes can add a new exciting dimension to people’s lives. It’s good for the mind, body and spirit to learn new skills and live a very healthy lifestyle, which is challenging, rewarding and lots of fun. We aim to provide our adult students with a progressive and encouraging environment to improve their mental, physical and emotional conditioning.
" 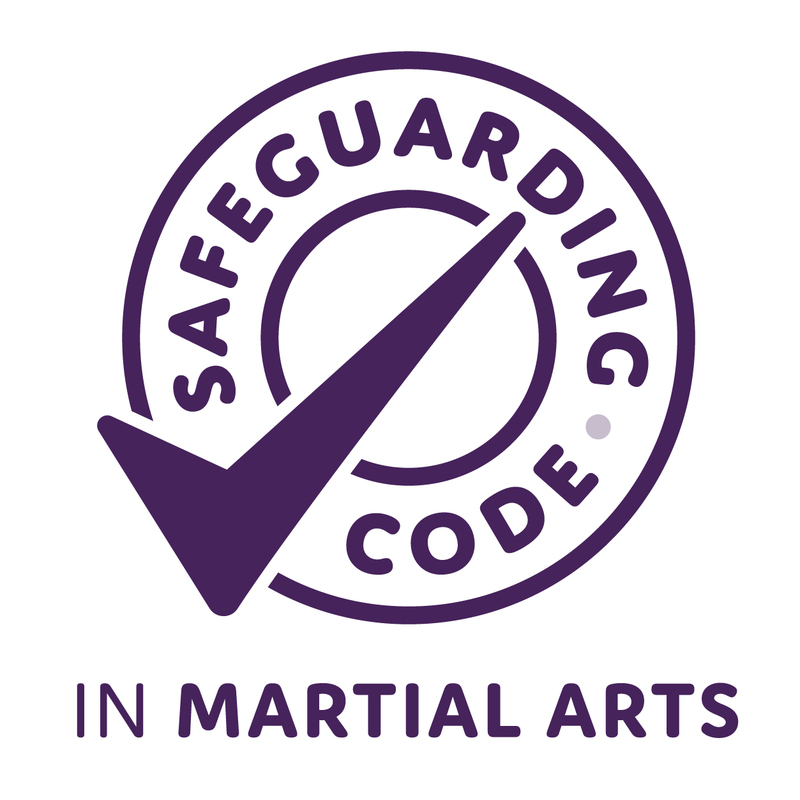 The Kuk Sool Won martial art schools based in Waveney are soundly run, with the safety and wellbeing of their members always at the forefront. I have always been impressed with their professionalism, pride and ability to connect with the community." 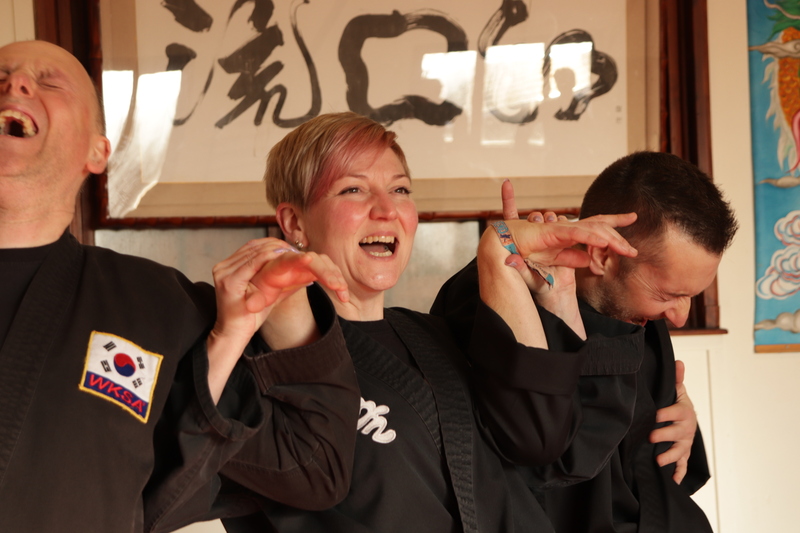 "Kuk Sool Won is very welcoming to any new students and I have seen people beginning at all ages and abilities, reaping the benefits beyond their expectations. I would recommend both these Kuk Sool Won Schools to anyone."" ""I started Kuk Sool Won at the age of 5 and it is responsible for making me who I am today. It’s brought me confidence, patience, determination, leadership skills, and a lot more! If it wasn’t for Kuk Sool, I wouldn’t have achieved nearly as much as I have in life!"" ""Kuk Sool Won has completely changed my thought process about exercise. I love my classes and look forward to every session. Having recently got my black belt I am enjoying Kuk Sool more than ever!""